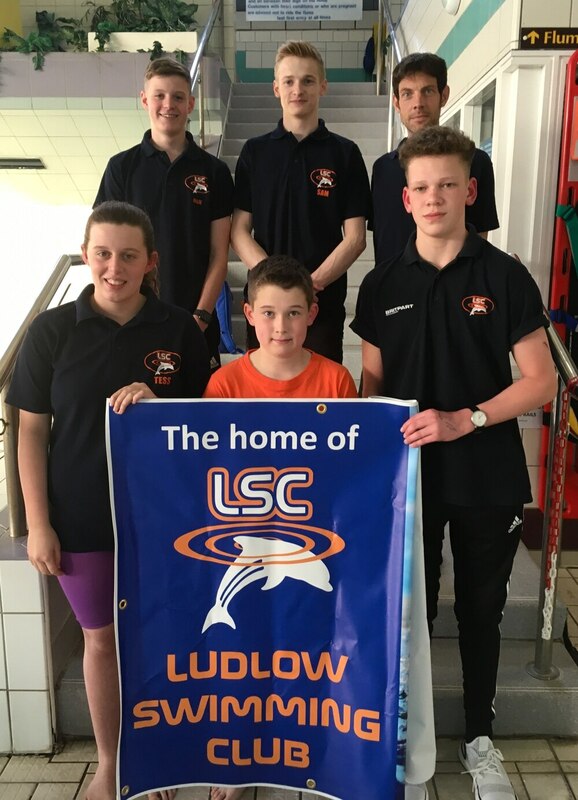 Ludlow Swimming Club are making waves after five of its members qualified for the West Midlands Championships. Head coach Nathan Bradford is immensely proud to see his group of talented swimmers qualifying for the competition. “I am very proud of the swimmers’ accomplishments and gains,” he said. Committee member Matt Morgan has been impressed by the dedication shown by the swimmers and the work of coach Morgan. “Nathan is putting all the effort into the club’s junior swimmers so that when the time comes to compete at the senior level they will have a better understanding of what is needed to be successful in the sport,” said Morgan. The club is sponsored by Brit-part, who will provide the athletes with the tops and hoodies for the competition.